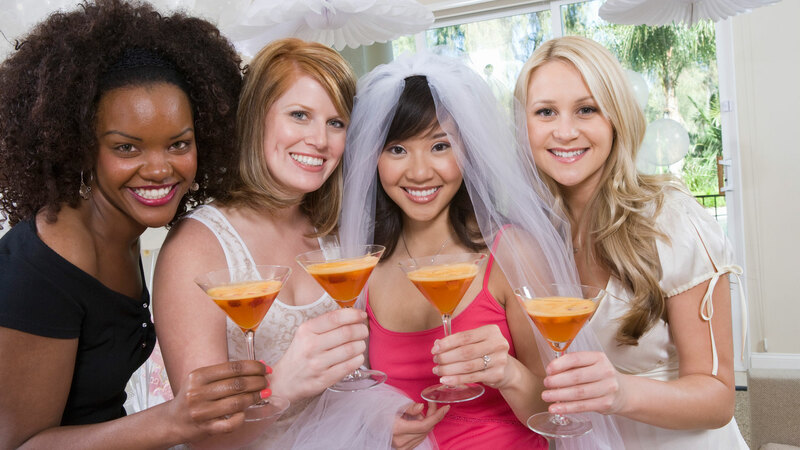 Book your bridal party with 5 or more people and the Bride receives a complimentary pedicure. We offer everything from natural nail care, to artificial nails and nail art. Treat your feet to total relaxation and enjoy the benefits of a foot massage. Hair removal services for body hair or facial hair. Book a Facial & Massage that is customized to meet the unique needs of your skin. 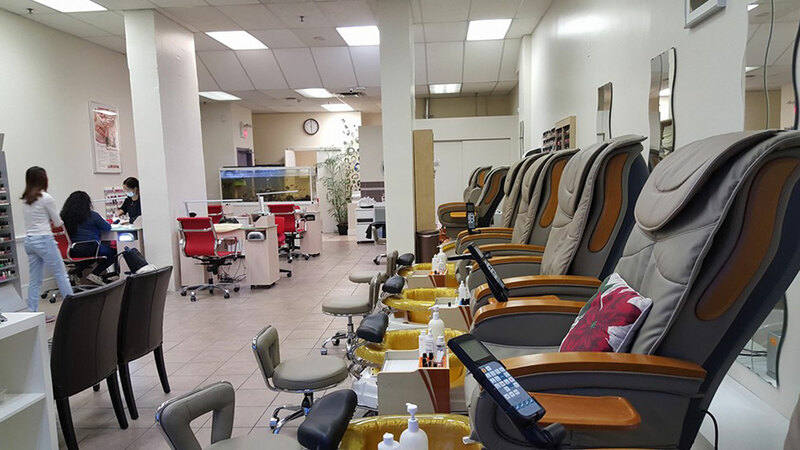 Copyright © 2018 April Nail Spa | Hosted by BITxBIT Solutions.